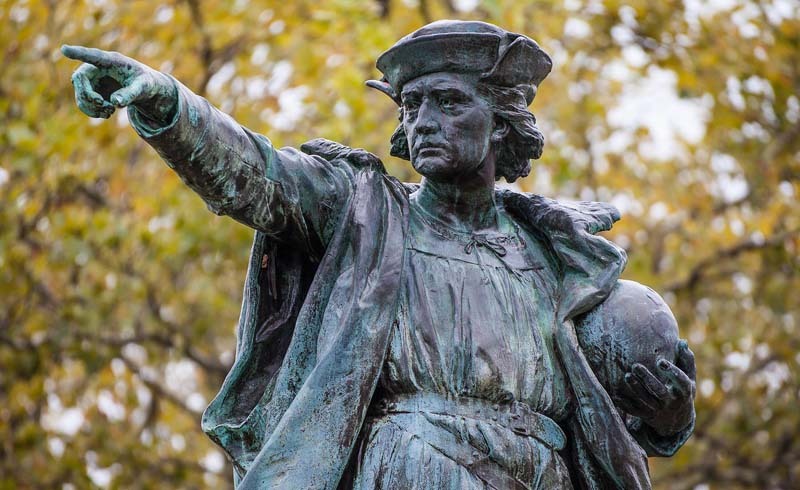 Sandwiched between Labor Day and Thanksgiving, Columbus Day is an awkward U.S. holiday. For one, many have questioned the holiday's association with Christopher Columbus, and increasingly controversial historical figure, and cities like L.A. and Portland, Maine have actually opted to remove the holiday from their official city calendar. But while many think that he shouldn't be celebrated because doing so glorifies colonialism, the Italian American community (which disputes this) has largely adapted the holiday as an occasion to show pride for their heritage and their immigrant identity. A massive parade take place in NYC's Little Italy and it's one of the biggest public gatherings of the year. This early October weekend is a great time to get out of the city — and pick up a bit of Italian American culture while you go leaf-peeping. 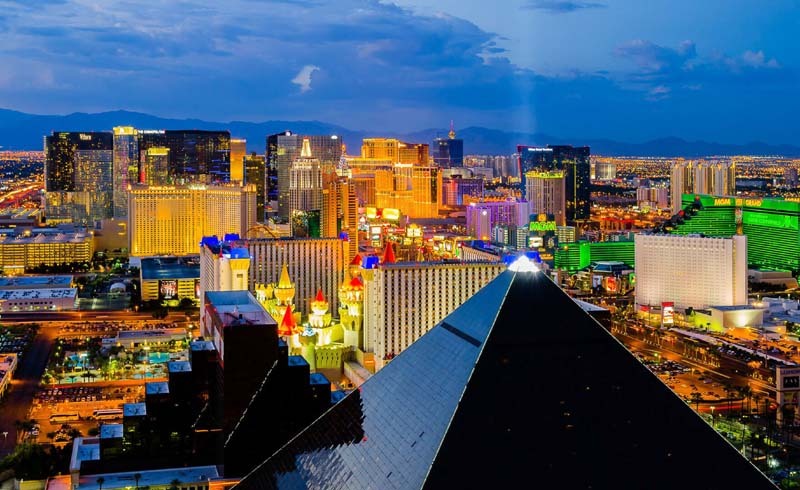 We've put together three trip itineraries that will be fun even for people who don't observe the holiday. Warning: You might end up with a major food coma. Italians have settled in the City of Brotherly Love since the 1700s, and the culture has largely remained strong throughout the centuries. The state capital is currently home to the largest Italian population in the United States, and plans to open a museum honoring the immigrant community have been in the works. In the meantime, cut back on a Philly cheese steak and leave some room for Italian comfort food. What To Do: No trip to Philly is complete without feasting at Ralph’s, a fourth-generation, family-owned eatery beloved by locals and celebs. The chicken parm is so good that Taylor Swift left a $500 tip when she dined at the restaurant. Another pitstop you must make is the South 9th Street Italian Market, which opened its doors in the late 19th century. The market is a cute place to pick up fresh bread, spices, and various Italian meats. Don't forget to grab an authentic cheesesteak at Pat's King of Steaks while you're at it. 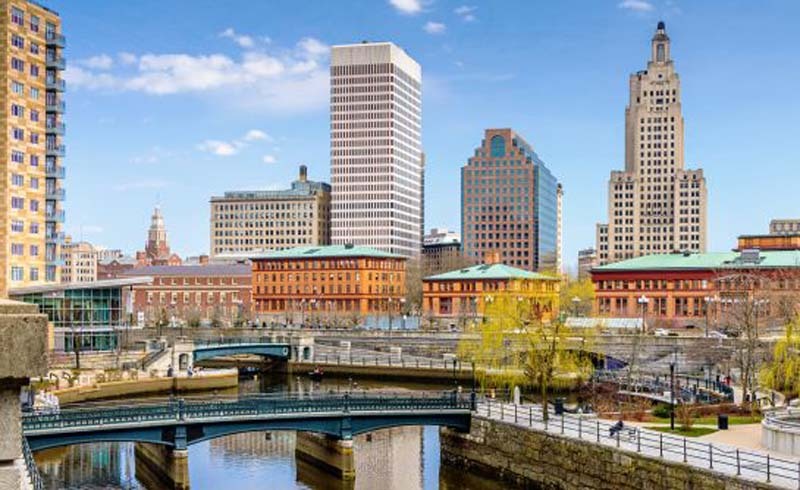 Providence may be known for being a mainstay for college students, but the New England town has an Italian side that most people are not aware of. 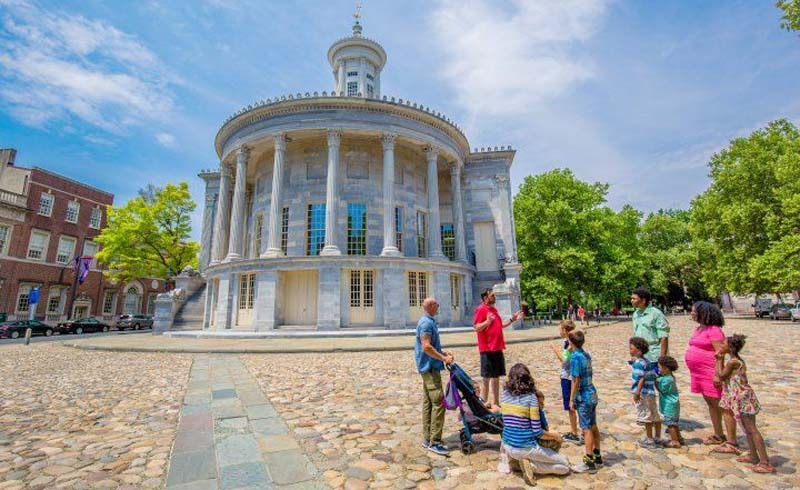 The charming neighborhood of Federal Hill is the beating heart of the local Italian community. The picturesque Atwells Avenue is lined with osterias, bakeries and little shops. 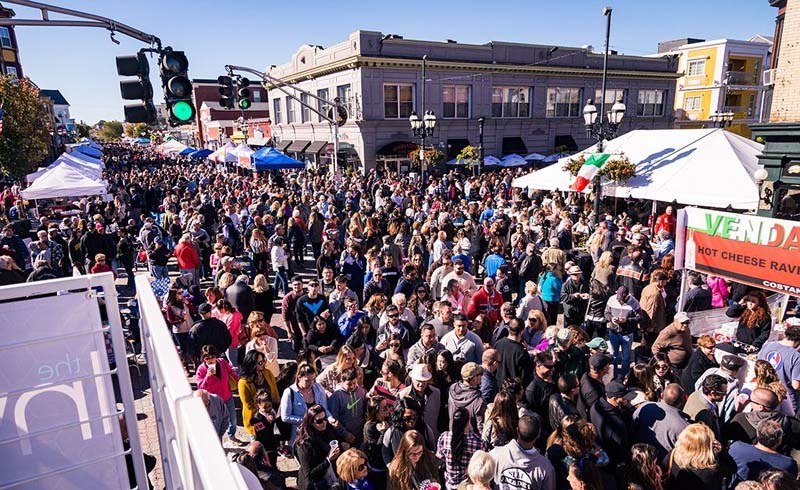 What To Do: Fiercely proud of its Italian heritage, the neighborhood will be throwing its annual Columbus Day extravaganza on Oct 8. 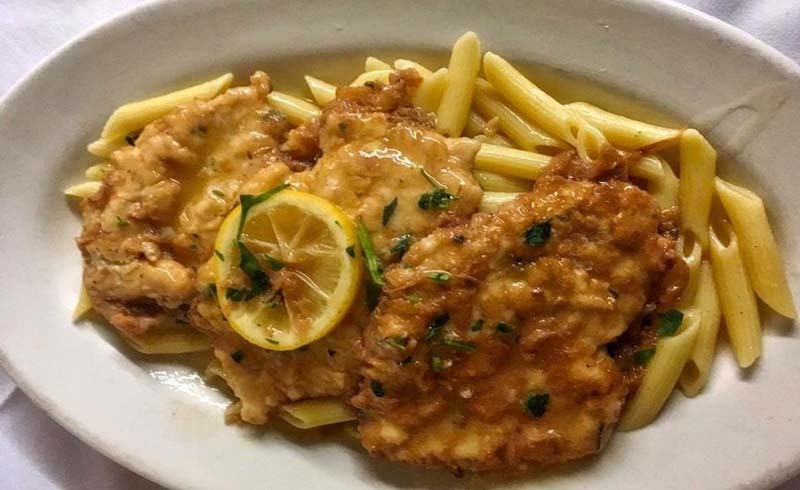 You'll pretty much have your pick of Italian eateries on Atwells Avenue, but the ones to lookout for are Tuscan-style dishes at Siena and the quaint Joe Marzilli's Old Canteen, a local favorite. 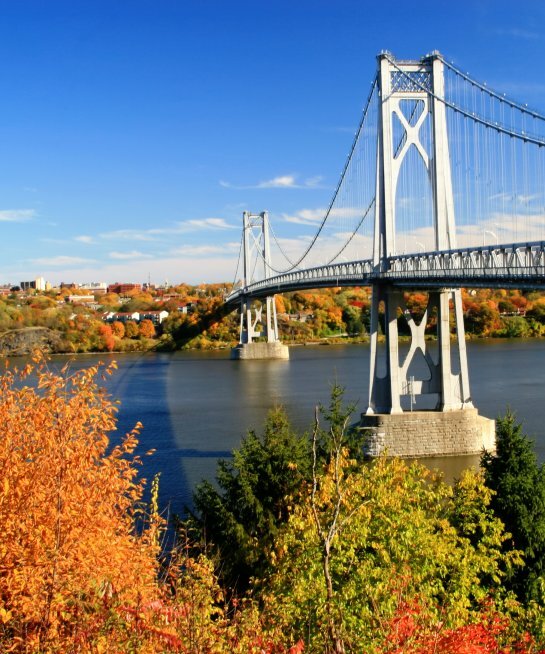 The Hudson Valley is an easy escape from NYC to see fall foliage, and Poughkeepsie offers special Italian flair along with its bucolic scenery. 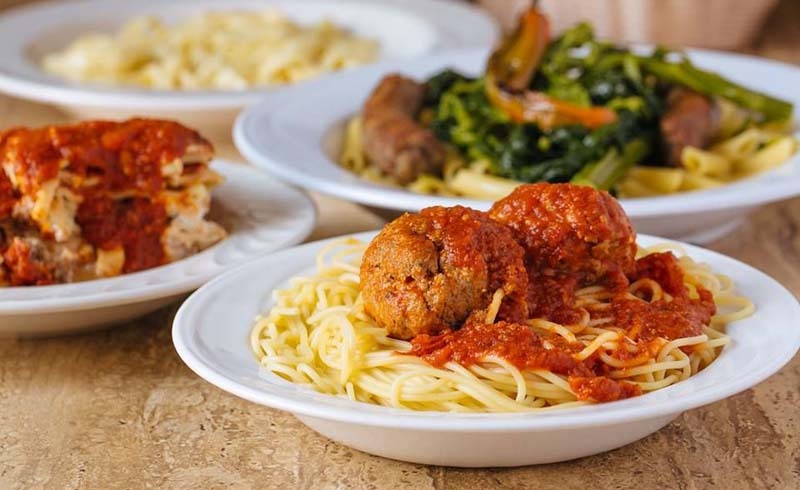 A popular settling place for Italian immigrants at the turn of the century, the town's waterfront district, Mount Carmel, has been known as the local "Little Italy" — with a panoply of mom-and-pop trattorias and caffes still thriving to this day. What To Do: Milanese Restaurant has been around for almost half a century and is renowned for its warm, candlelit space and dishes that hit the spot. You won't be disappointed with the extra cheesy lasagna. Founded in 1928, the Italian Center is a catering space created to serve the local community. The venue throws an awesome banquet every Friday, featuring a hearty Italian-American feast, live music entertainment and a convivial atmosphere.